Stay up to date with the Friends of Longrun Meadow and all the events and community celebrations. There are a number of regular activities as well as one-off events which are listed below in date order. The list will be updated as new events are organised. 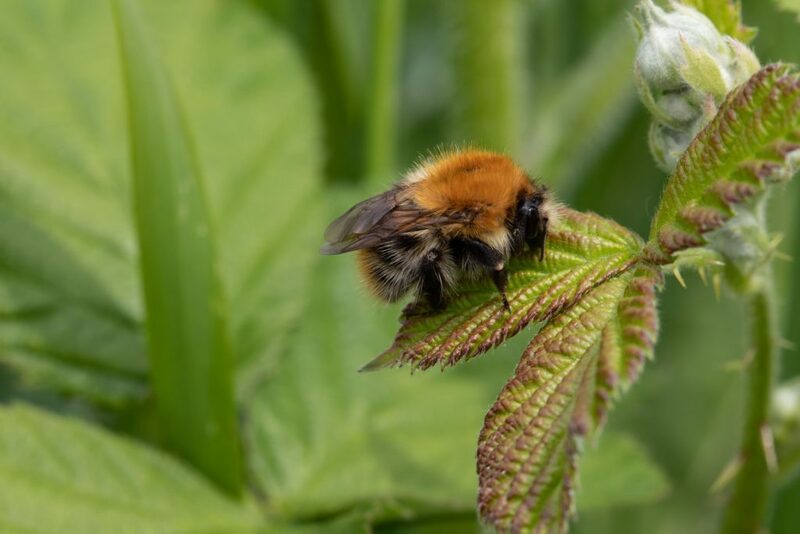 Course on bumblebee ID for people wanting to join the Bee Walk. volunteer@longrunmeadow.co.uk for more details.